Chimneys and flues are subjected to intense heating and cooling cycles, which over time, causes damage to the internal chimney. 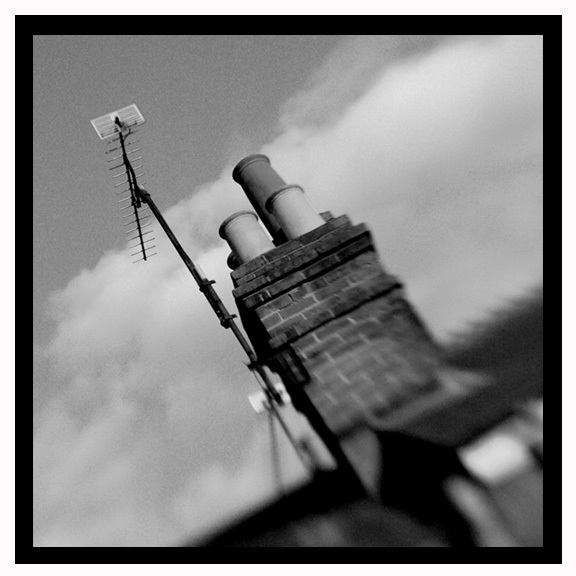 Above the roof line, the external chimney stack suffers severe exposure to wind, rain and extremes of temperature causing loss of pointing, erosion, spalling and cracking. To withstand such conditions, maintenance and repairs need to be carried out regularly. Chimserv offer a range of maintenance services relating to re-building, re-pointing, lead flashings and new flaunching. We also provide a service to support internal chimney removal, which will of course comply with current Building Regulations.